This USDA loan information is accurate as of today, April 26, 2019. USDA loans require mortgage insurance (MI) to be paid. 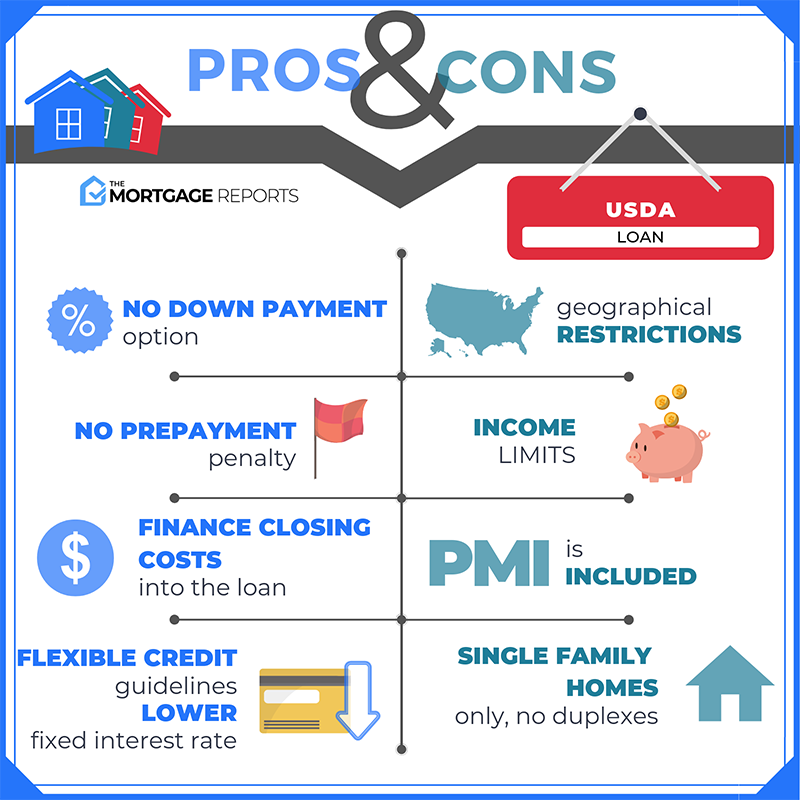 As of April 26, 2019, USDA mortgage insurance premiums include a 1.00 percent upfront fee, which is added to your loan balance at closing; and, an annual fee of 0.35%, which is added to your payment monthly.